The dispute over the VhaVenda crown will come into the spotlight on Thursday as the Supreme Court of Appeal in Bloemfontein is set to hand down the judgment on the matter. Princess Masindi Mphephu has challenged the High Court ruling which recognised her uncle Toni Mphephu-Ramabulana as the rightful VhaVenda king. The tug-of-war that divided the VhaVenda nation has been going on for six years. Princess Masindi argues the Customary Law that favours first-born male children violates her right to equality – a right which is guaranteed in the Section 9 of the Constitution. Her uncle, Mphephu-Ramabulana, is adamant that the Kingship is decided based on tradition and not gender. Legal expert, Lebohang Mokhele, says that Customary Law has to comply with the constitution. In September 2016, Princess Masindi successfully got the court to halt former President Jacob Zuma’s plans to crown the king, pending the finality of the current legal stand-off. Princess Masindi contends that former Zuma did not consider the existing Customary Law when he applied the rule of male primogeniture. This led to the recognition of Mphephu-Ramabulana as the rightful king. The Princess is the daughter of the late VhaVenda paramount chief, Tshimangadzo Dimbanyika Mphephu. Chief Tshimangadzo Mphephu reigned from 1994 until he died in a car crash in December 1997. 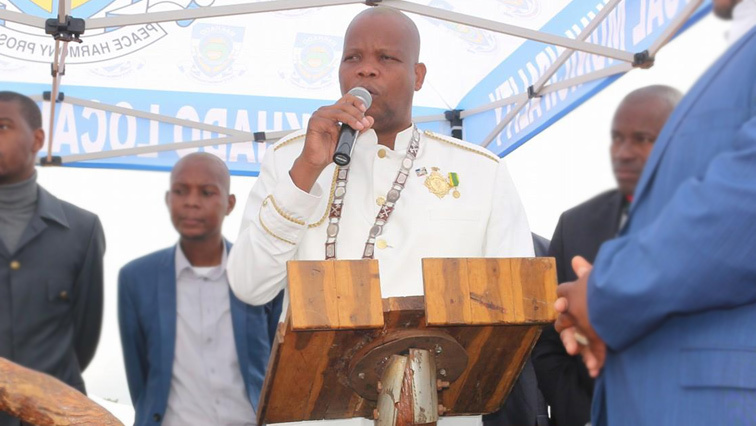 His younger brother, Toni, was installed as the new King and was given the title of King Mphephu-Ramabulana. The post Supreme Court of Appeal rule on VhaVenda Kingship tug-of-war appeared first on SABC News – Breaking news, special reports, world, business, sport coverage of all South African current events. Africa's news leader..